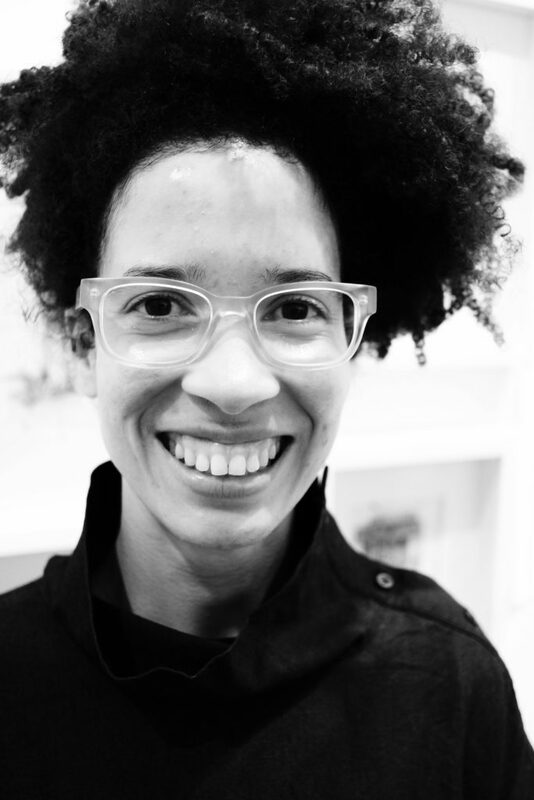 Through the course of her LP Residency, Leslie will facilitate a series of collaborative art-making workshops with families in the Sugar Hill section of Harlem. During the gatherings, community members will create illustrated books of drawings inspired by memories and experiences in their neighborhood. The workshops will culminate in a large-scale interactive installation featuring the illustrated book drawings, and larger than life, diorama-like versions of the drawings, as interpreted by the artist. A World Inside Drawing will celebrate community members and familial neighborhood spaces, and act as a sanctuary, where neighbors can literally see themselves inside their own creations.